With the flagship ESL One event set to take place in July, the qualification system has been revealed. 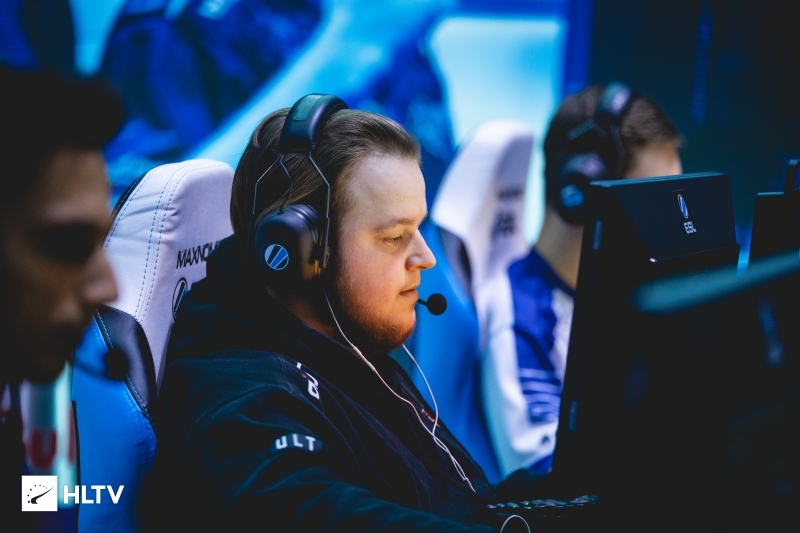 ESL have announced the open qualifier dates for the upcoming ESL One Cologne tournament, with the main event set to take place between July 2nd-7th. 🇩🇪⛪️ Four teams will earn their right to play in the Cathedral of #CSGO through the Europe, North America and Asia qualifiers for #ESLOne Cologne 2019. So far no North American-based teams have been announced as an invite for the German event, however there are still eight direct invite spots to be filled out. Currently Astralis, BIG, FaZe and last year's winners Natus Vincere have been announced. 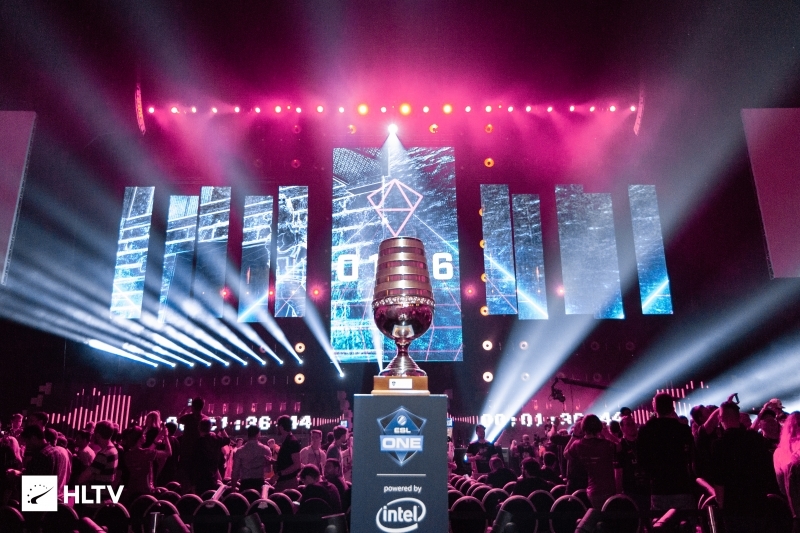 This will be the first ESL One event of the year, but the fourth offline ESL finals event after IEM Katowice, IEM Sydney and the ESL Pro League Finals. IEM Sydney is the next event up, taking place between April 30th - May 5th. ESL have also announced an update to their map pool after liasing with the CSPPA. From May 13th, Vertigo will come in to replace Cache in all of ESL's events. While this means Vertigo won't be in play for either ESL One Cologne open qualifier, it will come in to play for ESL One Cologne itself. 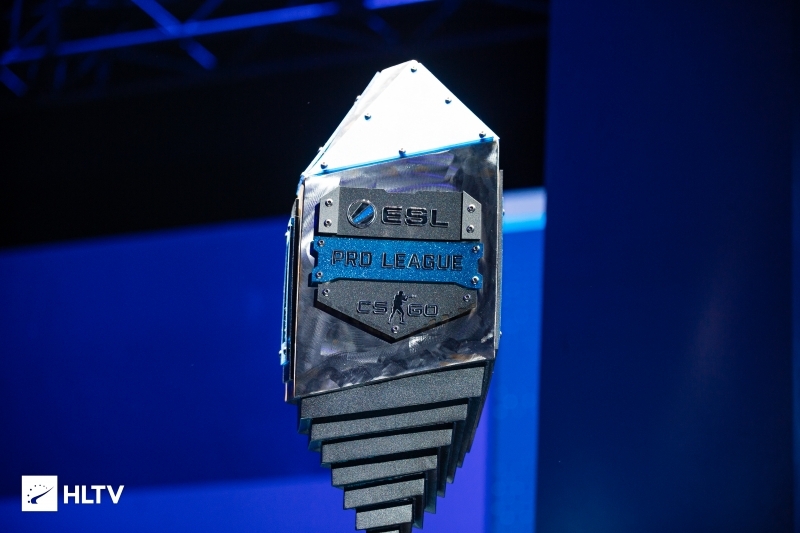 Likewise, the map pool will be changed for the second round of groups for the ESL Pro League.